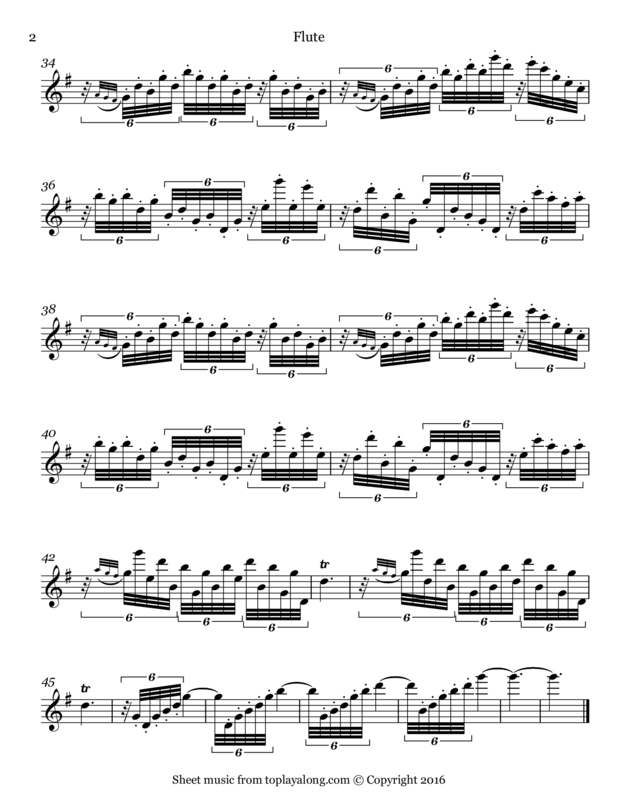 Pastorale section (3rd movement) from William Tell Overture. 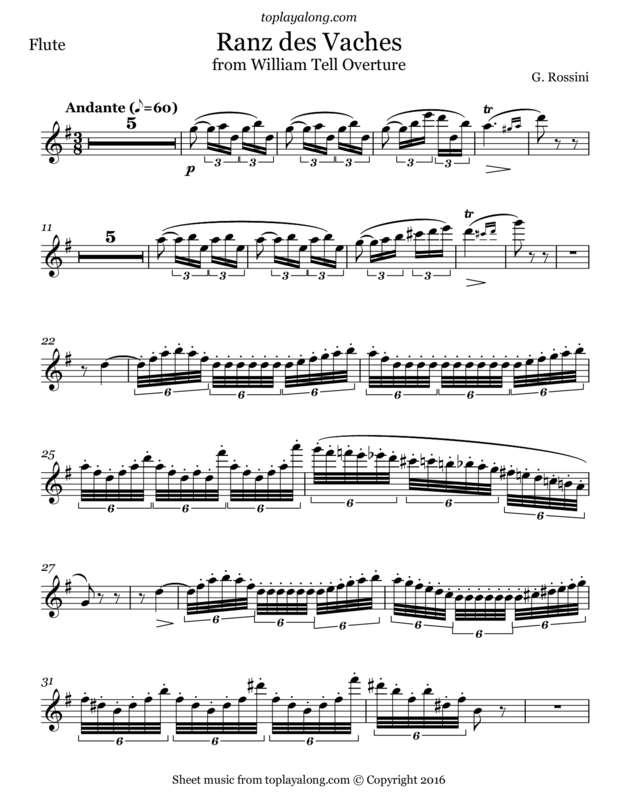 This movement signify the calm after the storm begins with a Ranz des Vaches or "Call to the Cows", featuring the cor anglais (English horn). Italian composer who wrote 39 operas as well as sacred music, chamber music, songs, and some instrumental and piano pieces.